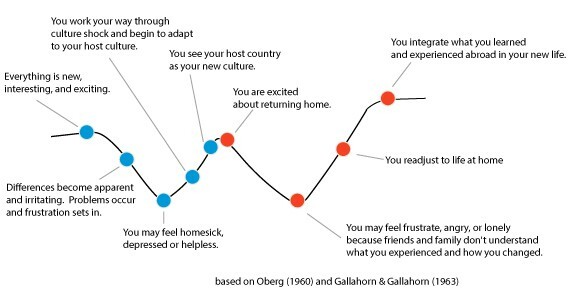 Adapting to new places and lifestyles is one of the best ways to shape your identity, and knowing that people around the globe all see the same moon is incredibly unifying. Realising that halfway across the world, where everything is new, and different, and strange, the moon high up above is shining with the same light back home- priceless comfort. Wanderlust souls are especially curious, they wanna see as many perspectives and angles as possible. This study abroad quote captures the transformative qualities of study abroad that have the power to challenge and change individuals. One might find oneself gazing, mesmerised, at the same moon, but through different eyes. 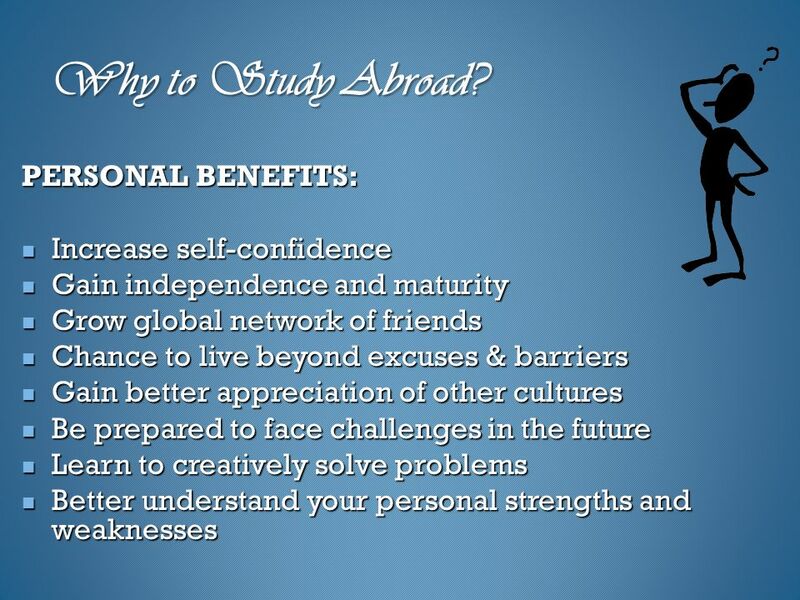 Being a student is not much of a challenge, being an international student can be one of those. I believe student life in one's home country is pretty easy, but being a student by oneself in a different country can be hard. There are lots of thoughts that pour into the minds of an individual. Those who decide to go abroad do so often with an intense mixture of feelings. From giddy anticipation to strong apprehension, from the high of arrival to the devastation of departure, one's heart is going to be singing in all sorts of keys. Going abroad can evoke some pretty extreme emotions, since this is the first time adventuring solo in a new land. While these can be some of the challenges, these should not hinder the larger and brighter side of the goals of an individual. It is important to keep the motivation levels high and to continue the walk towards achieving the goal. 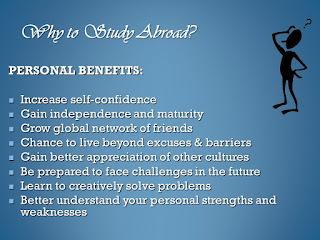 One of the most important and prime step while stepping out of the country is to take the English Language test to be able to study and work in the foreign country without any hindrances which makes an individual eligible in lots of countries and universities worldwide. It offers candidates the fastest, fairest and most flexible way of proving their English language proficiency for immigration and student visas. Highly accurate marking makes test scores consistent. The test is scored by computer so it doesn’t matter where test takers come from or what they look like, PTE Academic only tests their English skills. Palm-vein scanning, randomized test forms and data forensics ensure test score validity. Candidates can send their scores to an unlimited number of institutions without additional fees via their secure online account. Integrated skill test with 20 different types of questions divided into 3 parts and the test is being conducted in single session with an optional scheduled break of 10 minutes. Also the availability of PTE preparation course makes it acceptable choice by the candidates so that they can prepare for the test in an efficient manner. The test centres are available world wide in several countries makes it a favourable choice. For eg in countries like Dubai, Kuwait, South Africa, etc. Thus, from the numerous advantages being offered by an exam makes one to think of #DefinitelyPTE as the best option with them.